Meal replacement shakes—including protein shakes—are fast becoming a viable alternative for those living with Type 2 Diabetes. Not only are they a quick alternative to complicated meals, but they can be a great choice for reducing glucose intake. After all, a protein-heavy shake tends to be low in carbs and sugars, so there’s no risk of blood sugar spikes after a protein shake. 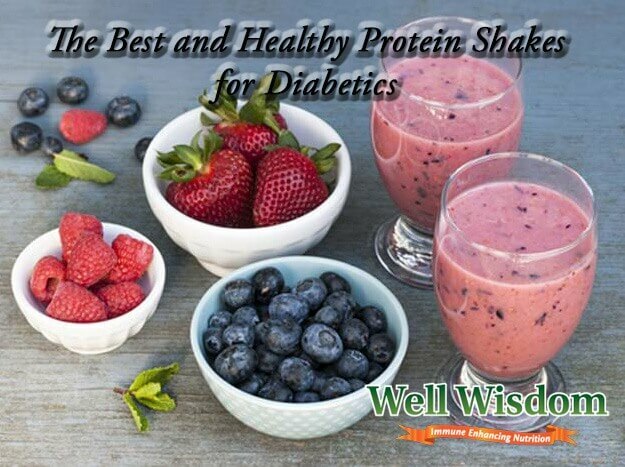 Below, we’ve got everything you need to know about protein shakes for diabetics. What makes them useful to various store-bought options to recipes you can make for yourself. By the end of this page, you’ll know everything you need to know to start making your own awesome protein shakes! Let’s get one thing clear: protein shakes are not a replacement for every meal. They don’t deliver all the fiber, vitamins, minerals, healthy fats, and complex carbs you need. They’re exclusively a good source of protein. Which is only one of the macro and micro-nutrients your body requires. A diet made up of protein shakes alone is not a healthy one. However, if you want to increase your protein intake without affecting your blood sugar levels, protein shakes are a good way to go. There are many options that are safe for diabetics or pre-diabetics, providing all the protein you need without raising your blood glucose levels. Looking for pre-mixed shakes to try? 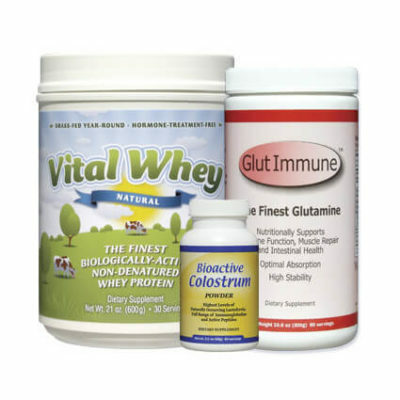 These store-bought products are an excellent option if you’re looking for healthy protein shakes for diabetics! Instead of buying pre-made shakes, why not cut out the middle man and make your own? 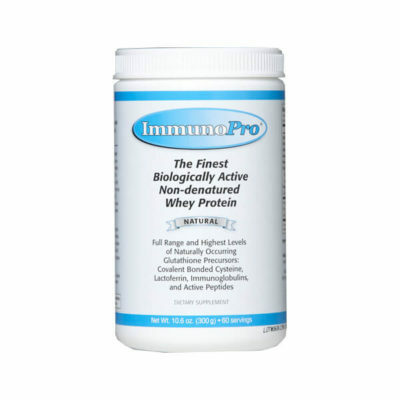 You can purchase high quality protein powder (such as the whey protein powder produced by Well Wisdom which is low in sugar and excellent for managing blood sugar levels). You can use it to make your own delicious smoothies and shakes! ​Step 1: The liquid base. 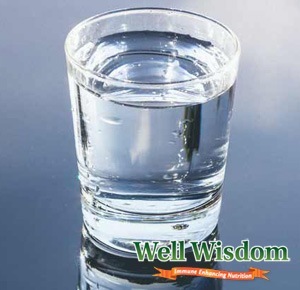 Water is the best choice of liquid in terms of glucose control, because it contains no sugar or carbs of any sort. If you’re going to use milk, be aware that the lactose may raise the total sugar content and glycemic load of the smoothie. DO NOT use juice, even fresh-squeezed juice. Juice has all the sugar from fruit but little to none of the fiber. Instead of using juice, add fresh fruits and veggies to the smoothie. ​Step 2: The protein powder. Try to find a quality protein powder with no added sugar, with the only source of carbs being the lactose (milk sugar) already present in the whey or casein protein. You can also opt for lower-carb soy, egg, or hemp protein. 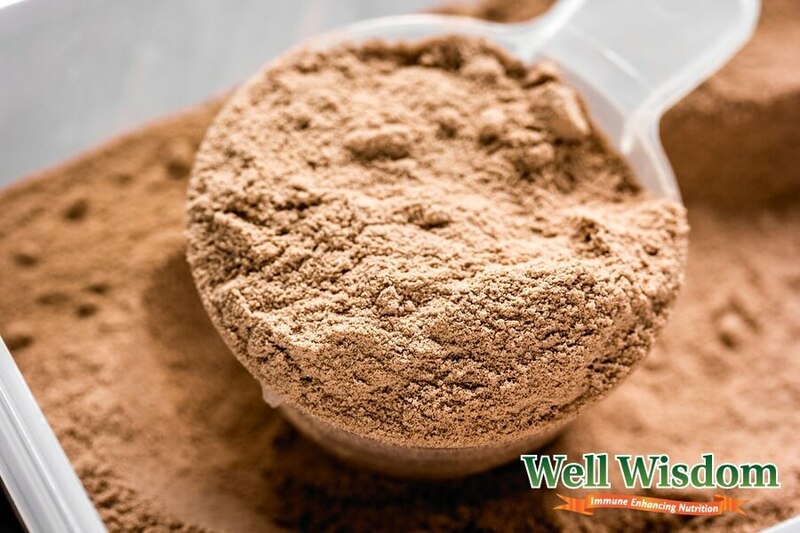 Some protein powders are made with natural flavorings, such as chocolate, vanilla, or peanut butter. As long as these flavorings do not increase the sugar or carbohydrate content of the protein powder, they are a fine option to consider. ​Step 3: The fruit. Fruit provides a hefty dose of vitamins, fiber, and antioxidants, which can help to make your smoothies and shakes healthier. However, be warned: fruit also contains more sugar (fructose), so it will increase the glycemic load of the shake. Berries are an excellent addition to any creamy shake, and they can raise the nutritional profile. If you’re making a water-based protein shake, you can also add in citrus fruits, apples, pineapples, watermelon, or any other fruit. However, it’s important to remember that some fruits (like peaches or mangoes) contain more sugar than others (like lemons or grapefruits). 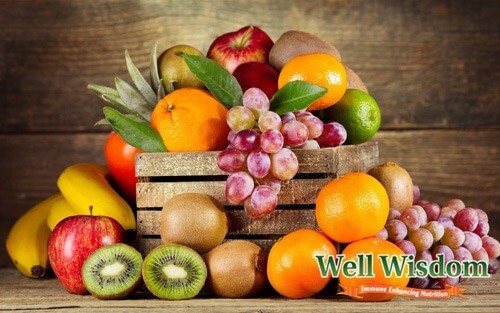 Try to use low-glycemic fruits to prevent blood sugar spikes. ​Bonus Step: The veggies. 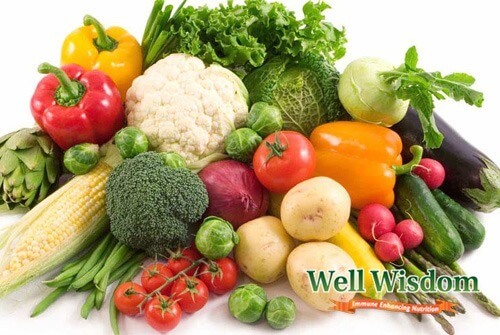 If you’re making a water-based protein shake using flavorless protein powder, you can make a near-complete meal by adding veggies (like carrots, beets, celery, or cactus) into your shake. 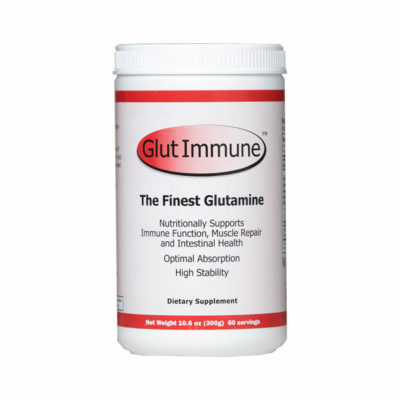 This raises the fiber content of the drink significantly, which in turn lowers the glycemic load. It’s a great option for consuming raw vegetables quickly and easily! can be made with very little total carbs and sugars, provided you mix the right ingredients. A water-based shake made with low-carb protein powder and added veggies can contain almost no carbs, and will provide a hefty dose of amino acids and nutrients without raising your blood sugar levels. Making protein shakes for diabetics is very easy, provided you know how to mix and match low-glycemic ingredients effectively!